A. 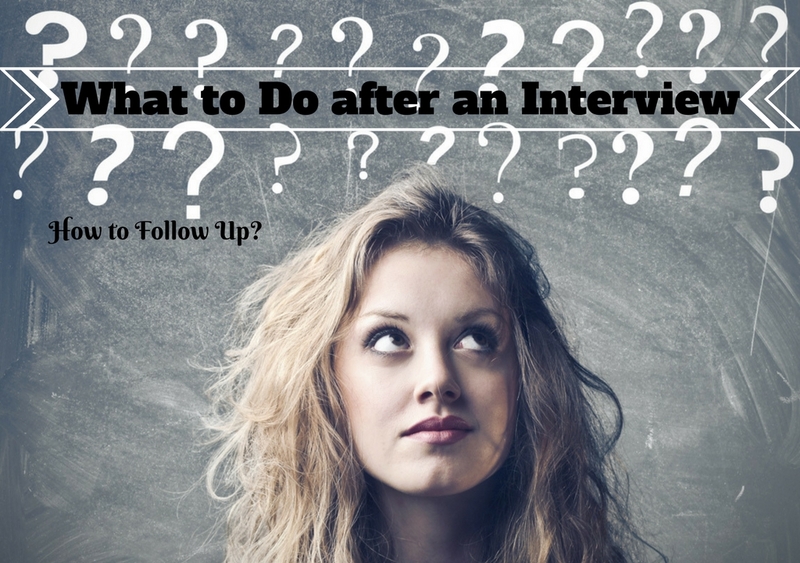 Following up after an interview is an important step in the hiring process and sometimes how you follow up is factored into the employer�s decision making. My first interview was with my recruiter at the company, this second interview was with a software engineer. It seemed to go very well and I already sent a thank you email to the engineer who interviewed me. 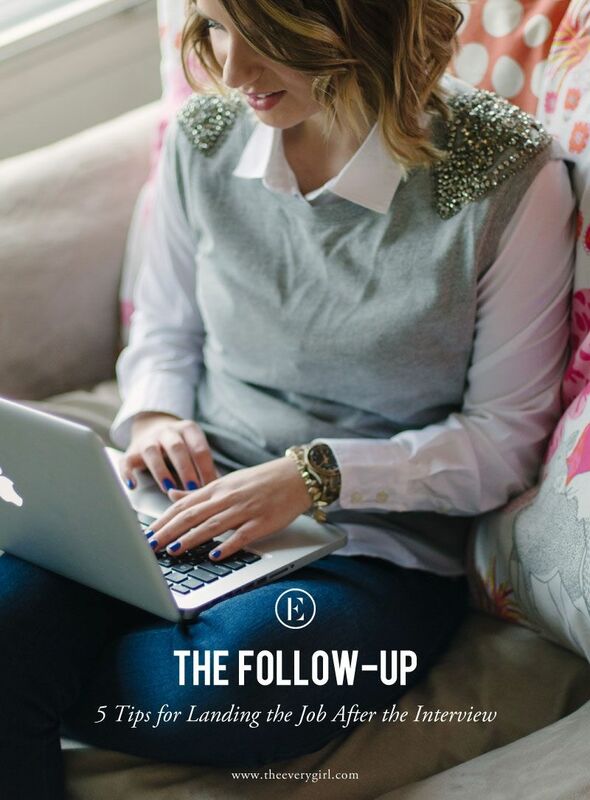 My question is, is it proper etiquette to also send a follow up email to my recruiter?